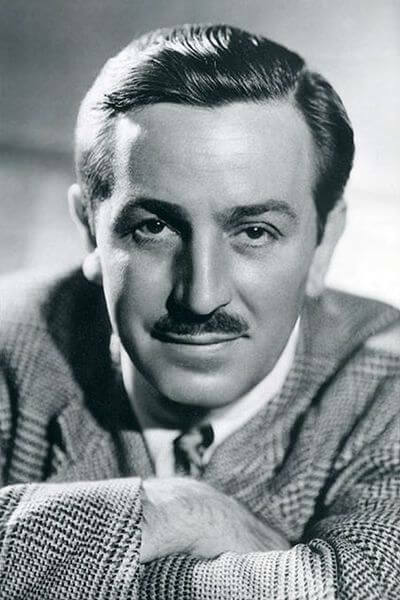 Walt Disney got the inspiration for Mickey Mouse from a tame mouse at his desk at laugh-O -gram Studio in Kansas City , Missouri.Mortimer Mouse has been Disney’s original name for the character before his wife .Lillian,convinced him to change it and ultimately Mickey Mouse came to be . 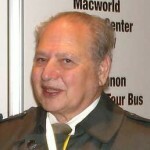 Ronald Wayne ,Also Known as the third Founder of Apple alongside Steve jobs and Steve Woznaik, Sold his shares for only $800 after 12 days working with the company , As of August 2017, if wayne had kept his 10% stake in Apple inc, it would have been worth over $75 billion . Belgium Supplied Americans with the Uranium that was used for the atom bomb they dropped on Hiroshima.It came from congo,which was then a colony of belgium. 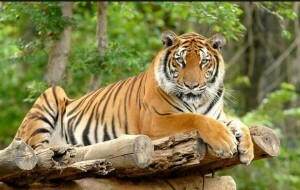 The Royal Bengal tiger is Bangladesh ‘s national animal .This majestic creature has a roar that can be heard up to 3 kilo meters away .Unfortunately.It is now an endangered species . Behrain is the home of the US Fifth Fleet which operates out of Navcent Bahrain in Juffair.Co-operation between the kingdom and the US has historically been strong and Bahrain pilots flew strikes in Iraq during the First Gulf War in 1991. 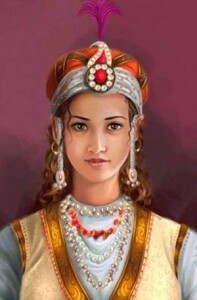 Raziya Sultana( 1205-1240) was the first woman ruler of Delhi .She was consider a great leader, through she ruled for only three years before being murdered . 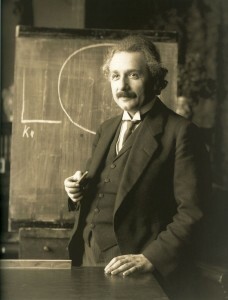 Albert Einstein was born witha larger than Average size head .The doctors worried that it was a deformation and the Albert may have a form a retardation when he grew older. Doctors later said the head was shaping proportionately and was Normal. The U.S. President John .F. 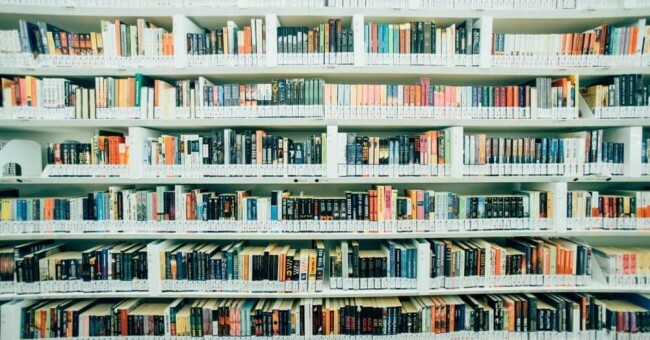 Kennedy was assassinated on 22 November ,1963 in Dallas,Texas .Two famous English writers Aldous Huxley and C.S Lewis also died on the same day .